158 years ago today saw the publication of Charles Darwin’s On the Origin of Species. 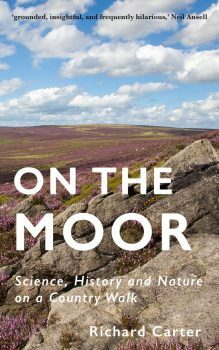 Darwin was staying on the edge of Ilkley Moor at the time, just 13 miles as the curlew flies from where I type these words. 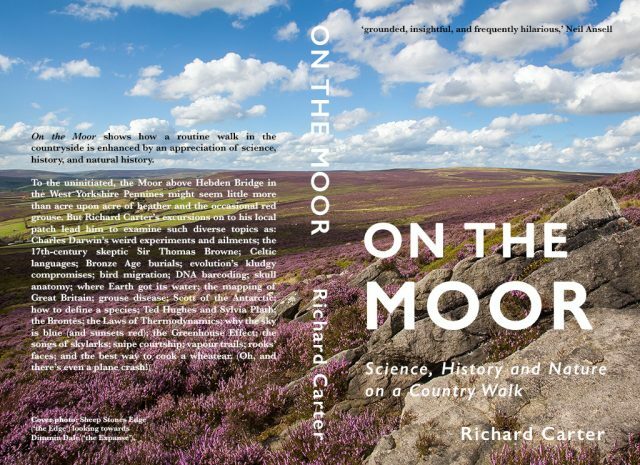 Richard Carter's fascinating exploration of his local grouse-moor in West Yorkshire digs deep into natural history, human history, prehistory, and the history of science. His writing is grounded, insightful, and frequently hilarious, and he shows how falling in love with your own local patch can be a gateway to the whole world.